Shareholders agreed that change was needed in the boardroom of ORM and provided their overwhelming support. MADISON, Wis., July 26, 2018 — Hovde Capital Advisors is pleased to announce that Steven D. Hovde was elected by shareholders to the board of directors of Owens Realty Mortgage, Inc. (NYSEAM: ORM) at the annual meeting of shareholders held on Monday, July 16, 2018 and reconvened to Thursday, July 19, 2018. Mr. Hovde is Chairman and CEO of Hovde Group, an investment banking firm headquartered in Chicago, Illinois. Mr. Hovde is also Chairman of Hovde Properties, and Director of Republic Bank of Chicago and Coastal Community Bank of Seattle. In addition, Mr. Hovde serves as Trustee to several charitable foundations. 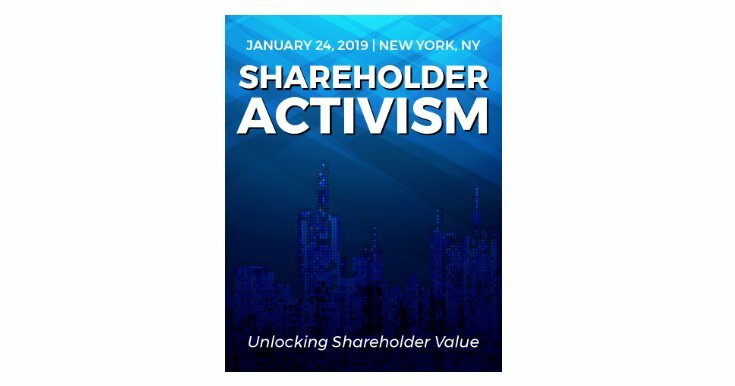 With the support for Mr. Hovde by leading independent proxy advisory firms Institutional Shareholder Services (ISS) and Glass Lewis, shareholders overwhelmingly believed that change was needed in ORM’s boardroom. Mr. Hovde looks forward to promoting the agenda which the Shareholder Group had outlined in its proxy solicitation: renegotiating the external manager contract with OFG, overseeing a formal review of existing loans and lending policies and instituting a capital allocation plan that is beneficial to all shareholders. This announcement was made by Hovde Capital Advisors, LLC on behalf of the Shareholder Group. Hovde Capital Advisors LLC (“Hovde Capital Advisors LLC”), Hovde Capital Ltd. (“Hovde Capital Ltd.”), Financial Institutions Partners III LP (“FIP III LP”), Opal Advisors LLC (“Opal Advisors LLC”), Opal Capital Partners LP (“Opal Capital Partners LP”), Steven D. Hovde, James P. Hua, and Eric D. Hovde (collectively, the “Participants”) have filed a definitive proxy statement and an accompanying GOLD proxy card with the SEC to be used to solicit proxies for the election of its slate of highly-qualified director nominees at the 2018 annual meeting of stockholders (the “2018 Annual Meeting”) of the Company. Stockholders are advised to read the proxy statement and any other documents related to the solicitation of stockholders of the Company in connection with the 2018 Annual Meeting when they become available because they contain important information, including additional information relating to the Participants. These materials and other materials filed by the Shareholder Group in connection with the solicitation of proxies will be available at no charge at the SEC’s website at www.sec.gov.